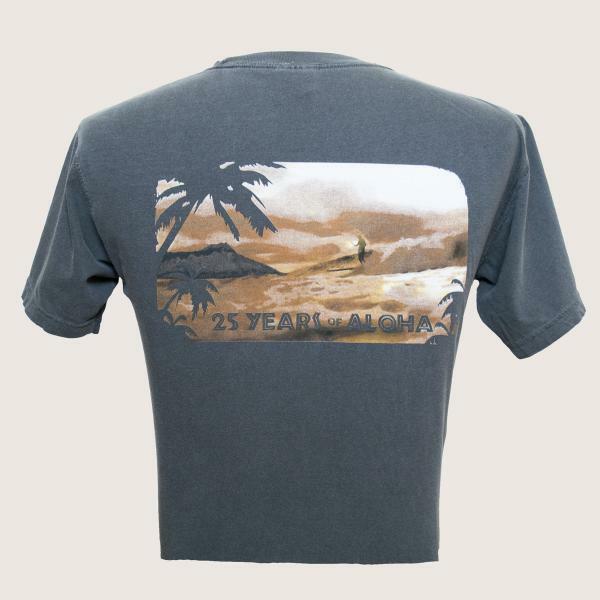 We are so excited to be celebrating 25 years of Aloha with our Ohana near and far and offer our guests this limited edition Duke's Waikiki 25th Anniversary Tee! 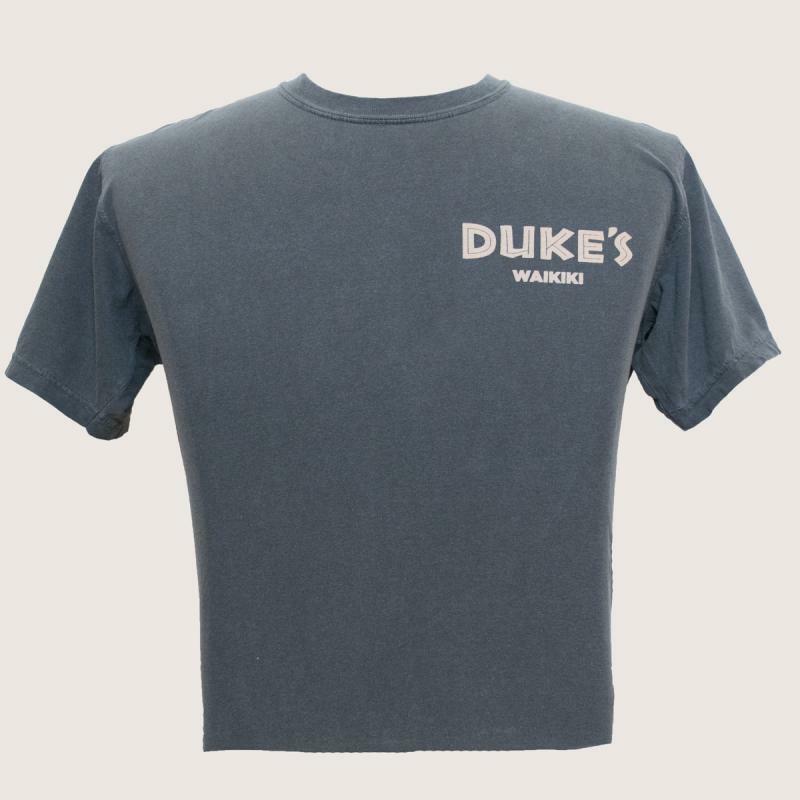 Grey, 100% ring spun cotton, soft wash, garment dyed by Comfort Colors*. Available in sizes S-4XL.